Given below is the list of Top Engineering Colleges in Raipur 2019. There is no want in terms of government colleges and private institutes for study of Engineering in Raipur. These Engineering colleges of Raipur have been carefully rated on key parameters such as academic track record, facilities, infrastructure, student support services and training & placement opportunities. Find all the information you may need about these Top 10 Engineering Colleges in Raipur 2019 right from admission procedure to placement services. 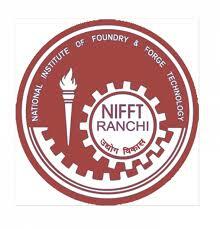 Birla Institute of Technology, Mesra (BIT Mesra) established in the year 1955 by visionary-industrialist Mr.
National Institute of Foundry and Forge Technology established in 1966 is among the leading institutes in the state.